Lucknow and Awadh, conjuring fantasies of oriental splendour and opulence, attracted vast numbers of merchants, travellers, artists, scholars, and military-adventurers from distinct regions in the 18th and early 19th centuries. 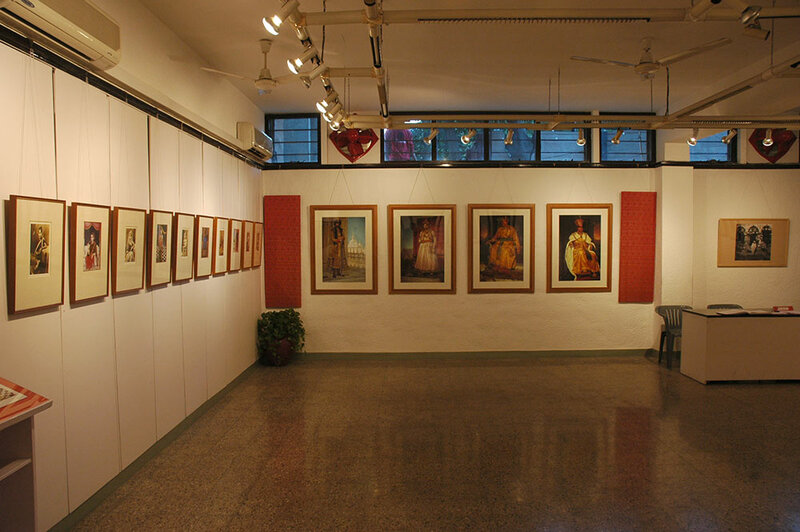 The culminative cultural mix informed the architecture of the city of Lucknow. 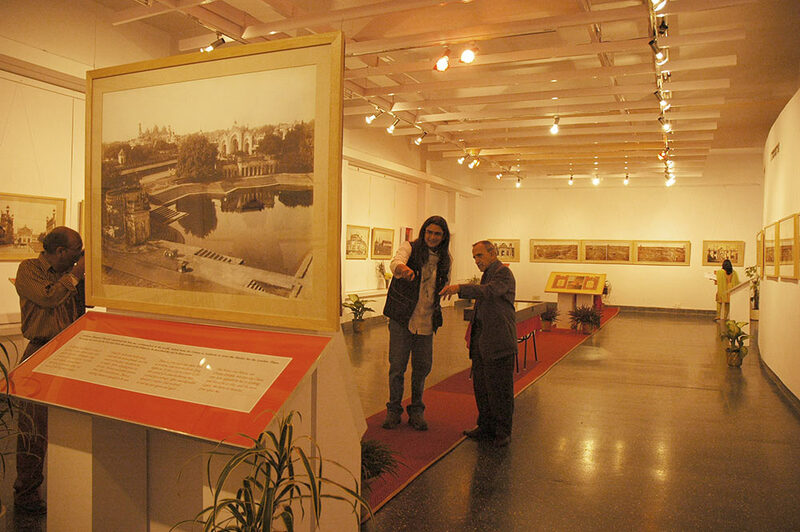 The exhibition sought to capture the physical splendour of the city during the period, reflected in these buildings, through the lenses of 19th and early 20th century photographers in India. Aspects of courtly-life were also glimpsed through portraits of the cities’ royal ladies and noblemen. 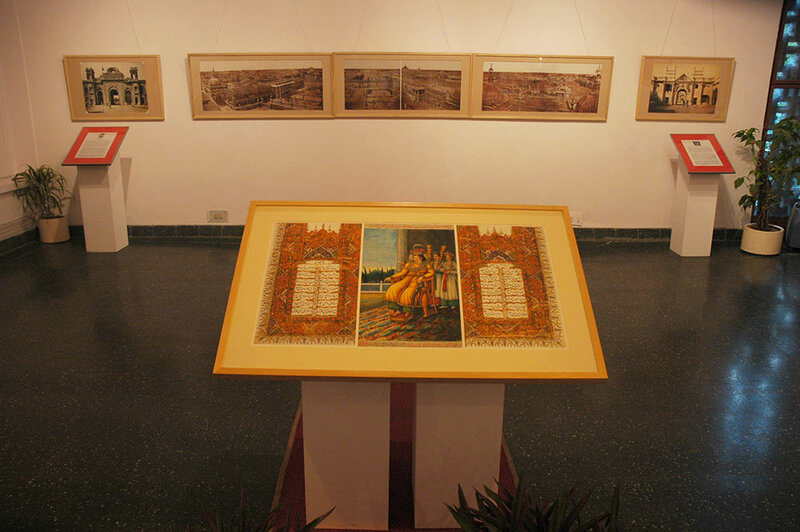 It was in Lucknow that the nawabs constructed an impressive array of religious buildings and great complexes (the Asafi and Husainabad Imambaras), rivalling the size of their residential palaces (Macchi Bhavan) and pleasure gardens (Qaisar Bagh). The rapid changes in architectural styles over less than a century reflect the equally rapid changes in policy towards the nawabs by the East India Company. 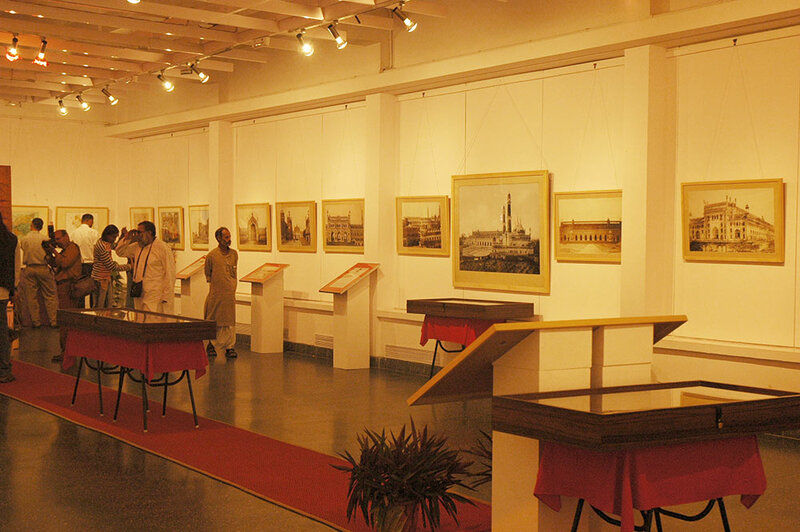 The exhibition highlighted a mixture of both eastern and western elements that contributed to the unique “nawabi” style, offering some explanation for the hybrid buildings pictured in these images. Sometimes also seen in the same structure, this dual tension discloses instances where the architect had to cater both for the official Western occasions as well as private Indo-Persian events. Illustrating further the compositional choices made by photographers, these images helped to raise questions about the staging practices employed while inventorying people and places. 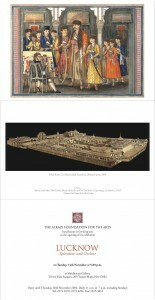 The exhibition, a panorama of the architecture and courtly-life in Lucknow and Awadh encompassing prints by Samuel Bourne, Clifton & Co., G.W. Lawrie & Co. Felice Beato, and Darogha Abbas Ali amidst others, hence kindled enquiries into early photography in India.